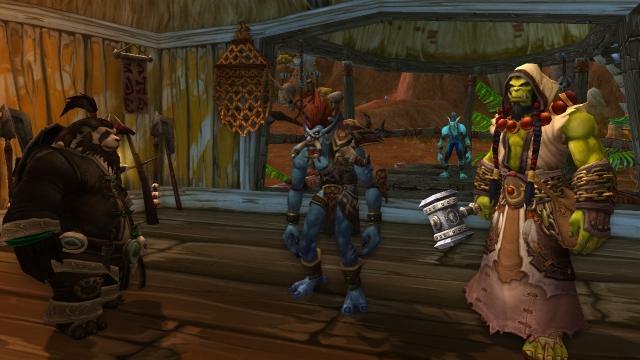 What Makes MMORPGs So Addictive? Rate this Article Players have spent hundreds, perhaps thousands, of hours traversing through medieval castles, starships, and fantasy worlds in MMORPGs. Thing is, what makes these games addictive? What makes people want to spend half their time in the virtual world? Here are some of the reasons we’ve come up with. MMORPGs or massively multiplayer online role-playing games have forever changed the gaming industry. People have fond memories of being immersed in game worlds of Everquest, World of Warcraft, and Runescape - all because the above mentioned game worlds were so addictive. Players have spent hundreds, perhaps thousands, of hours traversing through medieval castles, starships, and fantasy worlds. Games are always great when played with friends, and MMORPGs allow this to happen. 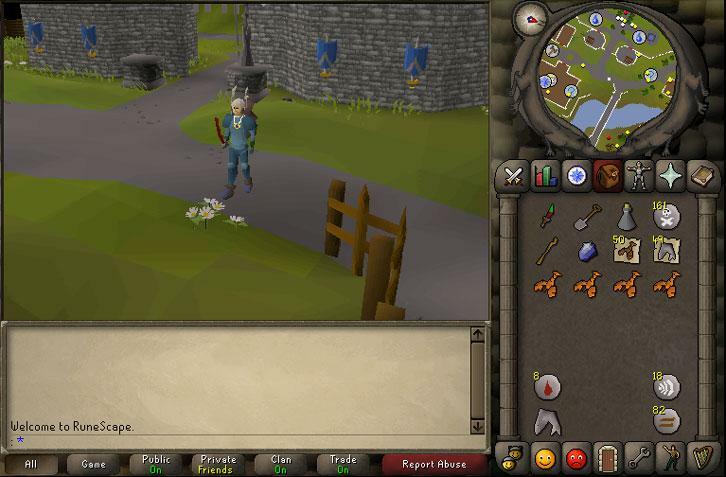 Have you ever logged into Runescape on Friday night, beating trolls and other monsters only to receive a personal message from your friends? Well if you have, you might have gone on a quest or went to explore the PvP region in search of treasures with them. The evening was then a long one: full of laughs, thrilling encounters, and rare loot. The experience would not have been that enjoyable without your friends. Though it may have been fun to go alone, running around with your friends in the virtual world makes the experience entirely amazing. If you’ve played games like World of Warcraft and Ragnarok, you know how large their worlds are. Getting lost in them, encountering new monsters, and getting new items are an amazing experience. By the time you’ve spent a 100 hours, you might not have even explored ¼ of their worlds. Who knows? By the time you spend two to 10 hours on them, you might find breathtaking sights which will make you want more. The best part about MMORPGs is that you’re always gaining something. Every time you kill a monster, you get items. Every time you kill 10 monsters, you gain a level, and by doing so, you get a new ability. The feeling of accomplishing something is so addictive, that you can’t stop until you’ve gotten all you can. We like to feel like we’ve achieved something, and every time the numbers on the quest counter go down, you feel gratified. So, what else do you do? You go out there and find more quests to accomplish. It’s a never ending cycle of battles, discoveries, and new experiences. You invested hours into them, as well as your money and effort that it all seems like a waste to let your character go. For example, you have a level 90 Paladin with complete skills and a premium set of armor. It would be way too difficult for you to go on a hiatus and leave it be. The same applies in every MMORPG. What’s that? Are the developers adding another island into the game? In such cases, this means additional content for the gamers: new places to explore, monsters to fight, and equipment to wear. This happens every few months: for example, the Turtle Island patch in the old Ragnarok Online game a lot of aspects in the game: there was a new boss and a truckload of high-level monsters dropping good loot. Admit it. You always had dreams of becoming a Japanese high school student wielding a sword, and firing off magic spells to defeat students of another school from across the game world. Of course, you can’t pretend to be like this in real life: that would be weird. Fortunately, you can assume this persona on video games: allowing you to live your fantasies in the virtual world. Overall, playing video games is never wrong, however, moving past the “addictive stage” can be rather destructive. You can certainly play games, but you should never let it interrupt your real-life. Nevertheless, keep on playing and enjoying!